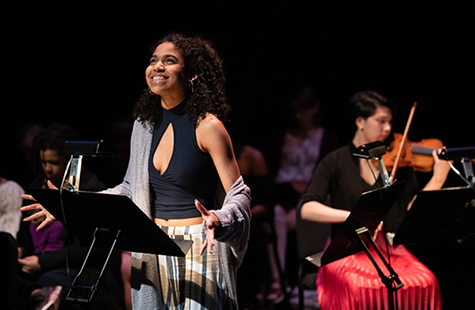 During YoungArts New York, the most promising dancers, jazz musicians, singers, classical musicians, and writers in the region will present their work in a special one-time interdisciplinary performance. 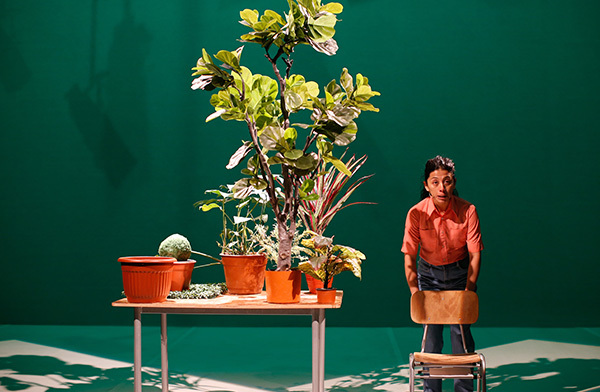 An exuberant monologue probing the concepts of plant intelligence and communication, examining the impossibility of dialogue between humans and plants. 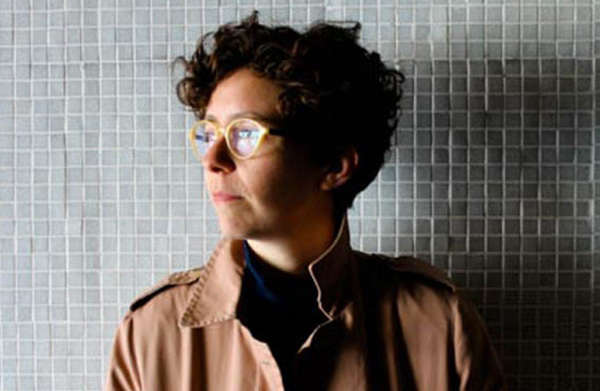 Annie Dorsen and Manuela Infante, two renowned theater makers from the U.S. and Chile respectively, meet for the first time to discuss their distinct performances that radically unseat human presence, behavior, and ideology. 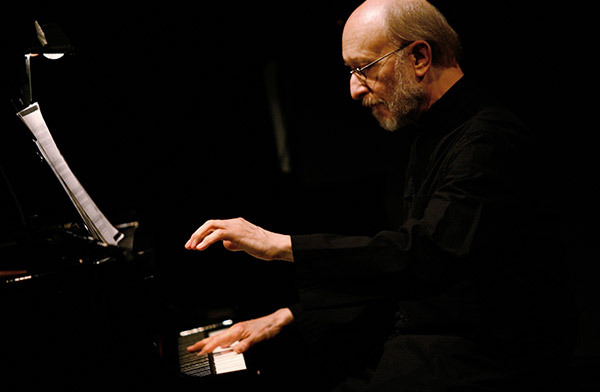 Esteemed pianist Alexei Lubimov premieres works he commissioned from accomplished Russian composers Pavel Karmanov and Sergei Zagny, joined by the award-winning Calidore String Quartet.